Liquid Force is out with a new promo video for NRG. The new NRG is the most powerful kite that Liquid Force ever have made. To construct NRG was a challenge that force the LF designers to think out of the box and produce countless of prototypes before they finally come up with the perfect compromises. 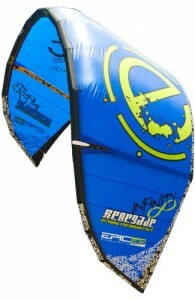 The NRG is a 4-strut kite with a flatter profile which provides lots of uplift force. 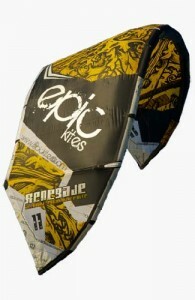 The new NRG kite is said to have an amazing hangtime and the generated lift gives huge jumps! Question is how Liquid Force will be able to match this kite in their next collection for 2013… Anyway, here is the video featuring Jason Slezak and Julien Fillion. Looking to buy a new kite? Which to choose? 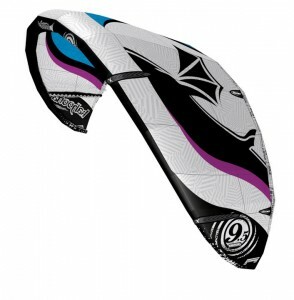 Looking for a new kite but do not know which brand to choose? Then you should read this guide. Yes, of course, that’s what forums are for =) and there are many out there who are holding on to lots of useful knowledge. But the question has been asked many times by other riders in your situation, and the questioner is often left with more questions/options afterwards, than he had to begin with. 1) Most riders are happy with their equipment! This is a fact that is reassuring to take into account when buying a kite, because it means that you probably will be there happy with your kite no matter what you choose! 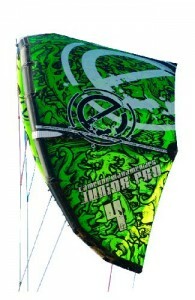 The main reason I would say is that the vast majority of kites on the market are of high quality. Another reason is that many who have spent $1500+ on a kite need to justify their purchase (which you can learn more about if you read some basic psychology). A third reason is that you adapt and learn to use the equipment you have. And a fourth reason is that the vast majority of riders do not have any good basis for comparison (which leads us on to point 2). 2) Very few kiters have used more than one kite long enough to provide a reflective (see also point 3 and 4) and the relevant comparison. Most active riders replace their kitene with 1-2 year intervals. But given the developments that have been on the equipment in recent years, most people that change kites probably have experienced that they have gotten a much better, no matter which brand you have chosen. Some would argue (often loudly) that they have tried a whole host of kites, and can see that their own kite is the best (usually followed by !!!). Read point 1 again. There is a big difference in trying a kite for 30 min (or a day for that matter) and to spend time to learn the equipment to know over time, which most people do with their own equipment. 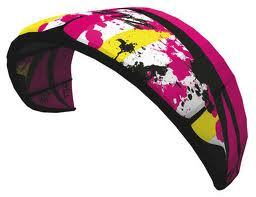 3) Some riders choose kite out of personal relationships. Let’s face it, the local kite community where you live is probably not huge? and most of the people in your area began with kiting because they know someone else who was doing it already. Because the amount of people that have a kite to sell, it is not unlikely that you within a short time will be friend with someone who sells kites or someone who knows someone who sells kites, someone who offers courses for someone who sells kites, etc. Many think it’s fine to recommend that others buy a kite from his friend (this is also something one can learn about in the basic psychology). 4) A surprisingly large proportion of kiters around the world have some financial interest in that you ride the brand they recommend. The percentage of team riders, promo riders, instructor and part-time employees must be very much higher in the kite community than in any other comparable activity. =) Not everyone is quick to speak out about what interests they have, before they give you recommendations to buy “their” product. 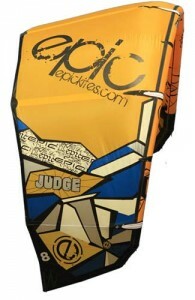 Most kite-producers/-suppliers have kites that have characteristics such that they tend to fit either Freeriding or Free-/Wakestyle. 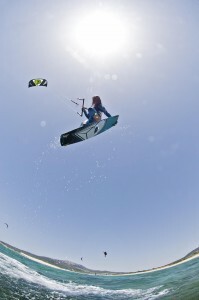 The differences are not very big, and due to that, no one is 100% free rider or 100% freestyler, nor is the kite itself. 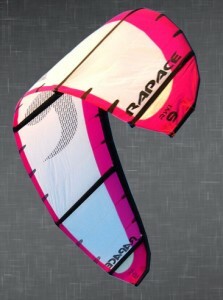 But it may be advantageous to at least choose a kite that basically is in your cubicle. 2) No matter how much you read about a kite on the net, or what someone tells you about it, nothing comes up to actually try it yourself. Fortunately, most vendors are super-interested in allowing you to test their equipment if you request it. Because the amount of teams and promo-riders (see point 4 in the previous question), it is possible to test the kites where you live, even if the supplier is located elsewhere in the country. Show up on demos that are advertised in your local forum, or contact your provider and ask for the demo! 3) As a new kiter is almost mandatory to take a course. If you can not use the equipment, you may as well save money (and health). On the course, you hopefully also get the chance to try a kite or two, and it can actually be a small point to buy the same equipment that you have used on the course. The reason is that the course has received expert guidance in the rigging and safe use of this kite, making you safer and minimizes the chance that you make a mistake when you stand alone on the beach. And it does not hurt either that many instructors gives you a discount on the purchase of a kite after the course. 4) Price is important for most people, not much more to say about it. A good deal means money left in the bank, such as might be used for other necessary equipment. For example, a helmet, which is actually required, but as many drops. See, this is a question that you can get reasonable answers to by asking in a forum! And there are actually many people that have asked about these things before, so by searching, you’ll probably get answers to them pretty quickly. 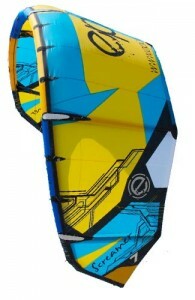 Naish is considered to be one of the best kite manufacturers in the world. 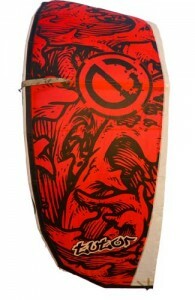 The design of their kites, easy handling and good perfomance appeal many kitesurfers. Good advertisment also help of course, just look at these videos! Best Kahoona V2 vs Kahoona V3: What has changed and why? Higher tear strength for improved impact resistance and dureability. Improved Ripstop coating technique gives a crisper fabric with enhanced performance. New canopy printing techniques integrate printing onto canopy segments before final fabric treatment for more vibrant graphics. Better handling of bias loads for enhanced steering response & flight stability. 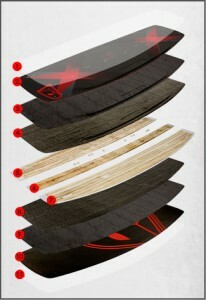 Both new materials lead to a more stable kite. Lighter and adjustable bar pressure, introduction of trimming options. 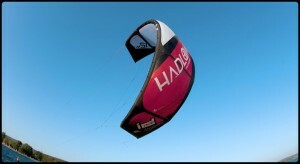 Best introduce the A and B settings on the Kahoona V3 to increase versatility of the kite. This will make this kite more appealing to advanced riders. 3.5m enables kids and women to build their ideal quiver. Kahoona V2 vs Kahoona V3: What has stayed the same and why? The DNA of Kahoona V2 has been preserved where possible. The KAhoona V3 is a 4 strut, mid aspect Delta kite using the bridle concept as the V2.